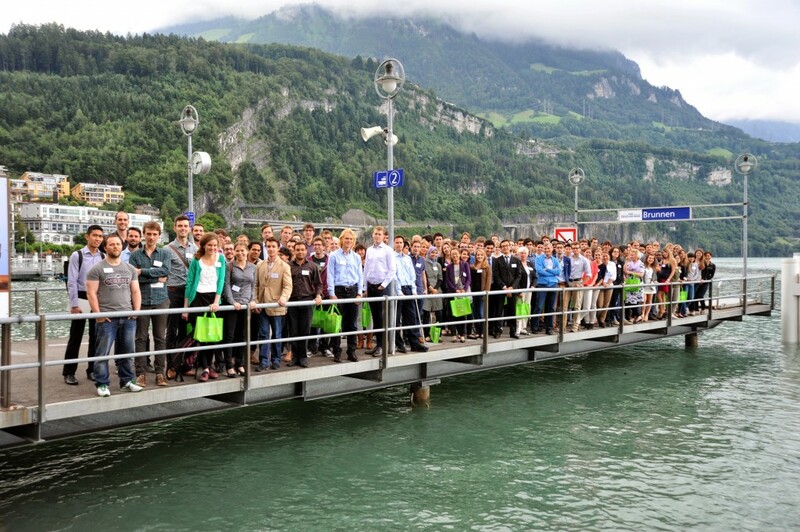 From the 11th to the 13th of July 2014, the 3rd European MD/PhD conference 2014 took place in beautiful Brunnen, located in the heart of Switzerland. 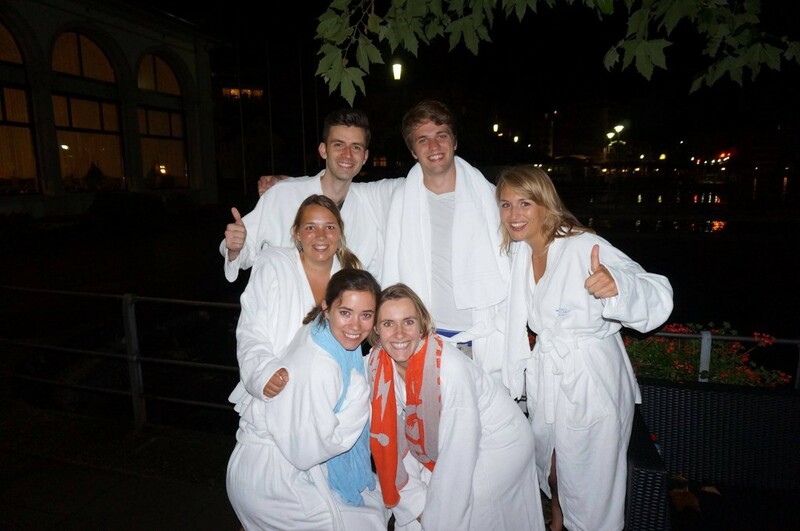 Most conference activities and guests were accommodated at the prestigious Seehotel Waldstätterhof. The hotel has a history of impressive guests such as Queen Victoria of England, King Alfonso of Spain and Winston Churchill. The conference was inspiring, with the lecture of former Nobel Foundation Trustees president Prof. Barbara Cannon elaborating on brown fat as an inspiring take off. 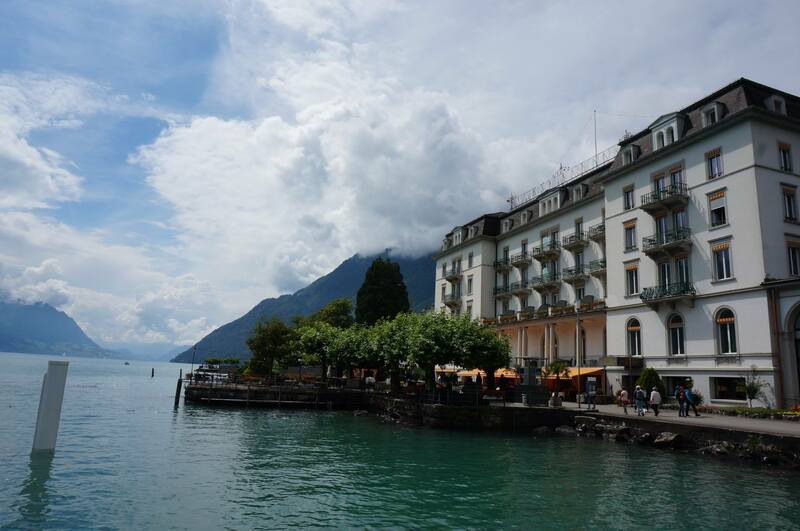 The Lake Lucerne proved to be extremely cold, especially late in the evening. However, during a magical boat trip, it was the perfect scenery for an educative poster session. During the last night of the conference, board members of the upcoming conference Dorien van Ginkel and Ruben Buys presented the location of the 4th edition of the European MD/PhD conference: Groningen, The Netherlands! The enthusiastic response of all attendees is still inspiring us today, and we are trying our best to step out of the shadow of our Swiss predecessors. 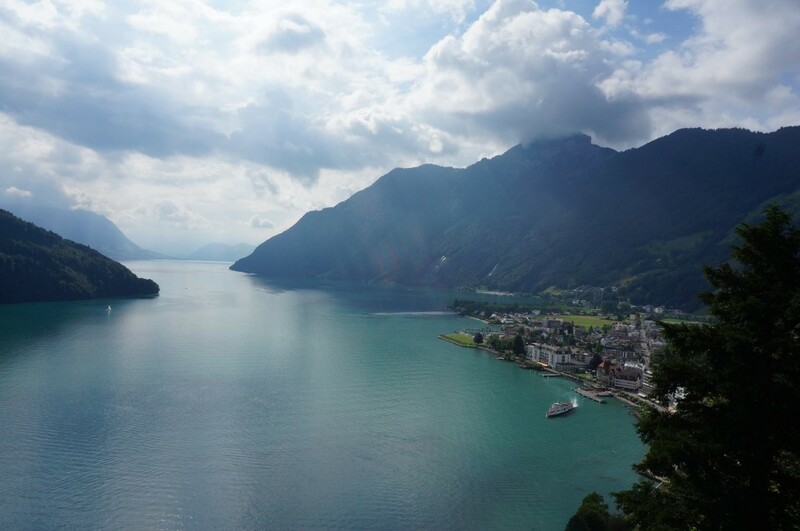 During the boat trip on the beautiful Lake Lucerne, also called the Vierwaldstättersee, we gave everyone a typically Dutch treat, called a ‘Stroopwafel’. Only one ‘stroopwafel’ contained a coin, worth a bottle of Champagne at the social gatherings during the 4th European MD/PhD conference in Groningen. Christian Keller from Zurich was the lucky winner of this special prize and we would therefore like say ‘proost’, ‘cheers’, ‘à votre santé’ and ‘skål’!